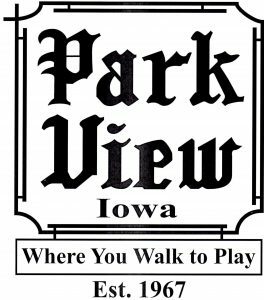 Park View is more than a place of beautiful homes, lush parkways, soccer fields, baseball diamonds, basketball courts, playgrounds, and serene walking trails. It is a community of people caring for one another that call this special jewel home. 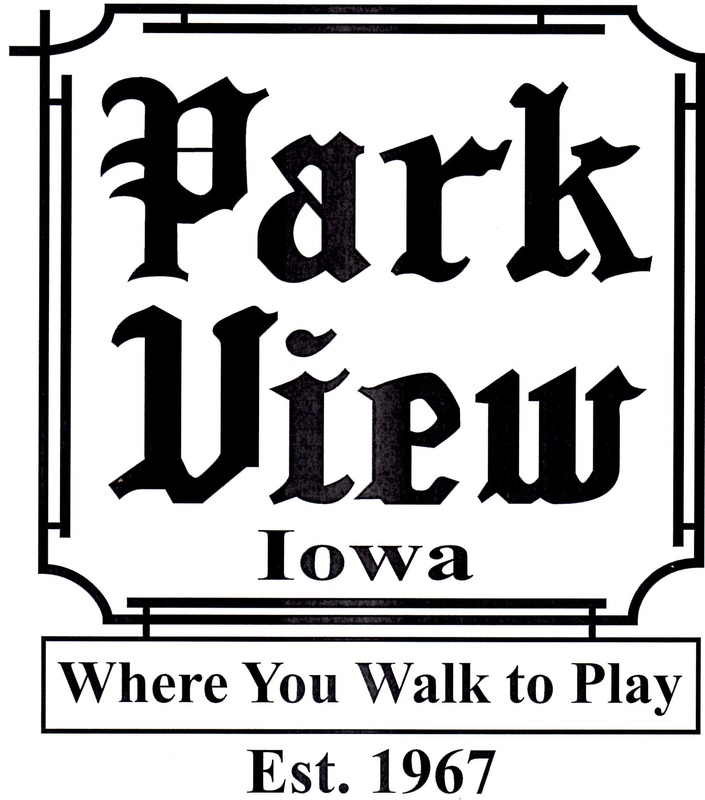 If you’re on Facebook, make sure to click the link below and “like” our page. Here you will find our latest happenings.